We have been asked to try to find accommodation for two young Danish women who will be doing an internship at Mitchelton Special school from 28 May to 15 November. Please contact me if you can help. The presentation by Prof Alex Haslam at the United Service Club Dinner on the evening of 15 May will be both entertaining and informative regarding the advantages of being a member of Rotary and I strongly encourage your attendance. Please see Club Runner to book. I look forward to the meeting on 29 April where James Peterson will speak on mental health. James comes with an established reputation as an excellent presenter. OPENING: The meeting was opened by Peter Ryan, Chairman, at 12.45pm. He invited Acting President, Keith Watts to address the meeting. 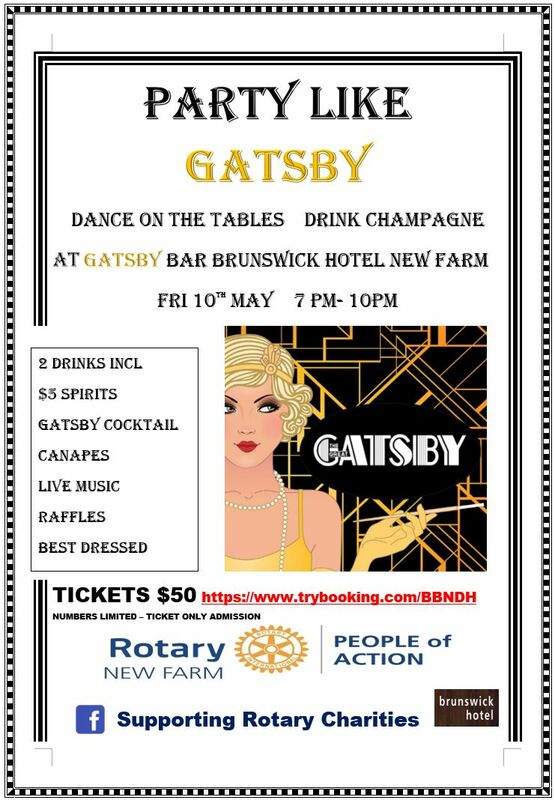 Rotary Club of New Farm hosting a Gatsby function at the Brunswick Hotel on 10 May at 7pm- tickets $50. 2023 Rotary International Conference will be held in Melbourne from 27-31 May, 2023. 2023 is the Rotary Club of Brisbane 100th Celebration year. No meeting on Easter Monday, 22 May. On 29 May, James Peterson will be our guest speaker on “Story about Mental Health’, particularly in youth which Denise Schellbach has sent reminder for all to attend. In the only spot, Past President Graeme Whitmore said more players were needed for the Golf Day on FRIDAY 14 JUNE. Flyers were on the tables..Please support this important annual Club fundraiser. Secretary, Mark Williams introduced our guest speaker, Morgan Marks, a Rotary Peace Fellow studying for a Master in Peace and Conflict Studies at the University of Queensland. He said Rotary International sponsored 2 major long-term projects, Polio and 10 Peace Fellows annually from around the globe to each of 5 major peace centres spread around the world. Our Club mentors 2 of these Fellows. Morgan gave a very thoughtful presentation of her work in Canada with the First People and what she hoped to achieve as a Peace Fellow sponsored by Rotary for which she was most grateful. Morgan answered question from Members before thanks from Peter and acclamation from group. Peter then drew the raffle won by Katrina Roetteler who did not draw the joker from the pack, so the raffle jackpots. The meeting was then closed with the customary singing of the National Anthem @1.40pm. 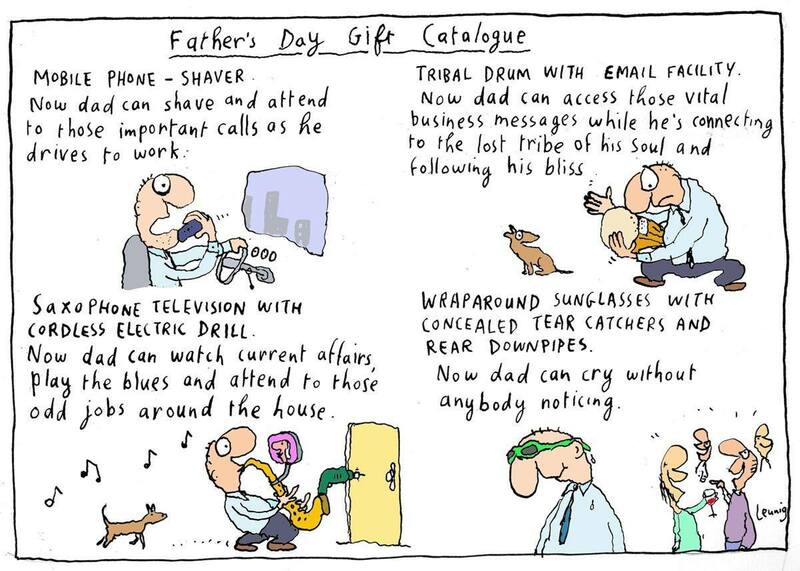 Let me begin with a description of a young person who may sound familiar. A young person alone in a big city. 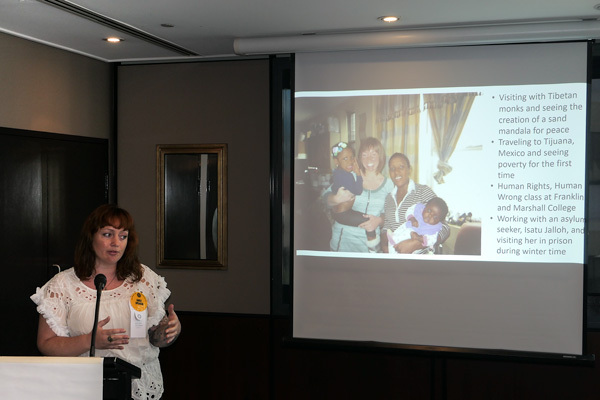 A young person looking for friendship, looking for connections with other professionals from diverse backgrounds. A young person looking to make an impact but unsure where to begin. That man was Paul Harris, Rotary’s founder. Back in 1905 when Paul started the organization we know today, he was only 36 years old. He certainly had that spirit of youthful innovation that we must try to emulate. Because, to those early Rotary members in the first Rotary club in Chicago, Rotary was like an oasis in the desert. And over a century later, our Rotaractors are part of a generation that grapples with its own challenges and deserts, in a world of increasing social and political upheavals. Many graduated during a global economic depression, and perhaps had to struggle to get that first job or pay off student loans. Many have witnessed rising social inequality and political polarization. Many are disenchanted with business practices that don’t meet our high ethical standards. It is not time to lose hope – because we want Rotary to be your oasis in the desert. A place where new ideas can be explored, friendships are made, opportunities are realized, and your talents are used to improve lives. The Chicago in which Rotary was born is not so different from the environment we exist in today. Paul Harris experienced first-hand the struggle between the forces for positive social change and the aggression of a fast-growing city. It was a place of stark contrasts, between astonishing wealth, abject poverty and high unemployment. But innovators like Paul, looking at first for nothing more than friendship and business connections, began to turn the corner. What started as a fellowship of four people grew into a large and thriving service organization of 1.2 million members and nearly 200,000 Rotaractors who carried out 111 million volunteer hours of work last year in communities at home and around the world. The myth that Rotary cannot be a place for young people to make their mark on the world is just that – a myth. Through Rotary, you are able to create lasting connections, discover new experiences, and make a positive impact.